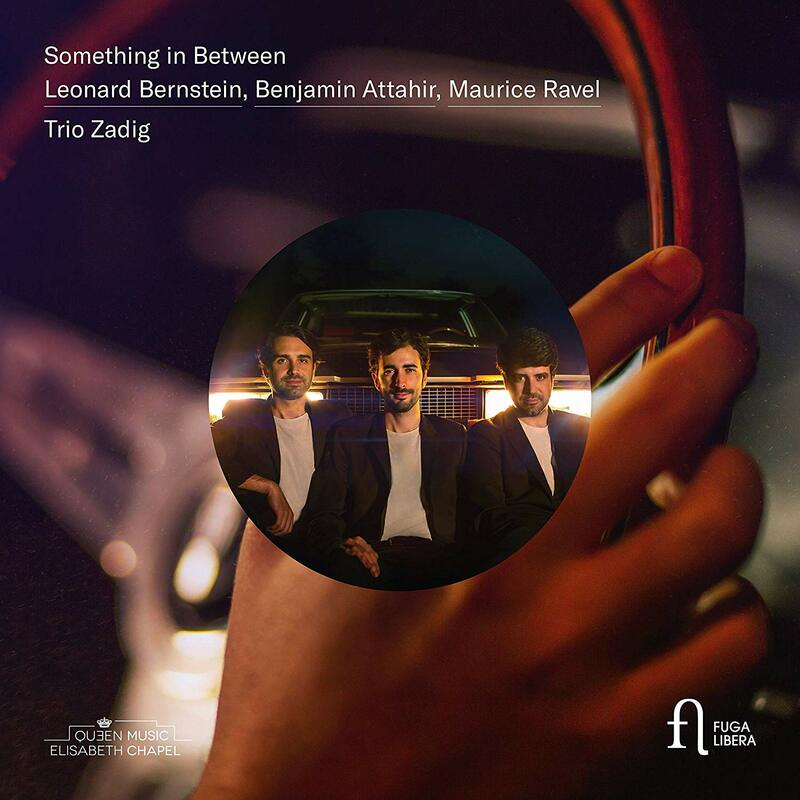 The Trio Zadig from Paris, who have been awarded eleven international prizes, presents their debut CD under the title “Something in Between”. The three musicians from France and the USA deal with their origins on this CD. The exceptionally gripping recording features the overture to “Candide” as well as a fantasy on themes from Leonard Bernstein’s “West Side Story” ( both arranged by Bruno Fontaine), a work by the French composer Benjamin Attahir (*1989), a friend of the ensemble, and Maurice Ravel’s only piano trio as the heart and musical home of the trio. The magazine Pizzicato is enthusiastic: “Fontaine has succeeded in creating a small masterpiece of transcription, and the Zadigs play ravishingly”. Also RBB Kulturradio has just recommended the CD and rounded off its review, referring to the title: “The Trio Zadig doesn’t make a debut somewhere ‘in between’, but at the top of the young piano trios”. An artistic video on this CD, which breathes the cinematic flair of the 1940s and 1950s, is available here. 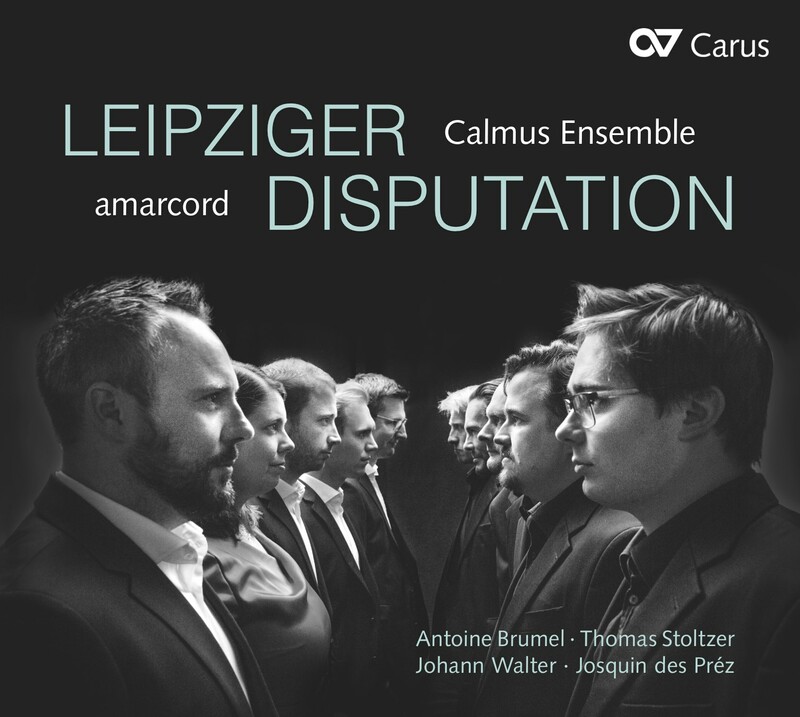 The first joint project of the renowned Leipzig vocal ensembles amarcord and Calmus has been published by Carus: The focus is on Antoine Brumel’s splendid twelve-part Mass, which is said to have been performed in the St. Thomas Church on the occasion of the famous Leipzig Debate between Martin Luther and the papal representative Johannes Eck in 1519. A climax of Leipzig’s musical life and at the same time a milestone in polyphonic vocal music. The mass is complemented by compositions by Josquin des Préz, Johann Walter, Thomas Stoltzer and others. Here’s a video about the creation of the recording. 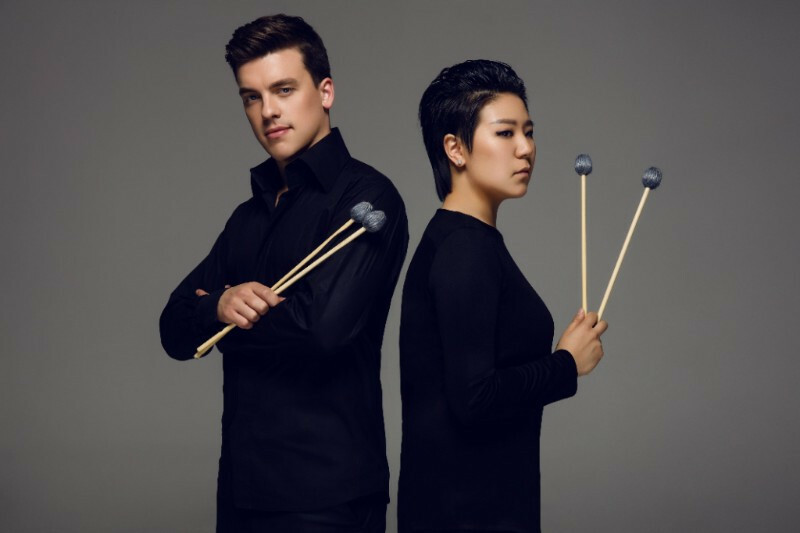 amarcord and Calmus will perform the musical program for the Leipzig Debate on June 16, 2019, 500 years after the historical event at the original venue, the St. Thomas Church in Leipzig, as part of the Leipzig Bach Festival. Frisson is explosive! From New York City, the ensemble features the best and brightest of classical music’s rising stars drawn from many of the nation’s major music schools including Juilliard, Curtis, and Yale. Frisson showcases a myriad of rarely-performed masterworks like Beethoven Septet, Prokofiev Quintet, or the great Octets by Schubert and Martinů. A core piece in 2020 will be an arrangement of Beethoven’s 3rd symphony “Eroica”. The ensemble debuted in major cities across the United States during the 2017-18 season and they are rapidly becoming one of the busiest classical music ensembles with over 30 concerts this season. Rosenthal Musikmanagement will tour FRISSON exclusively in Germany and Europe in September 2020.